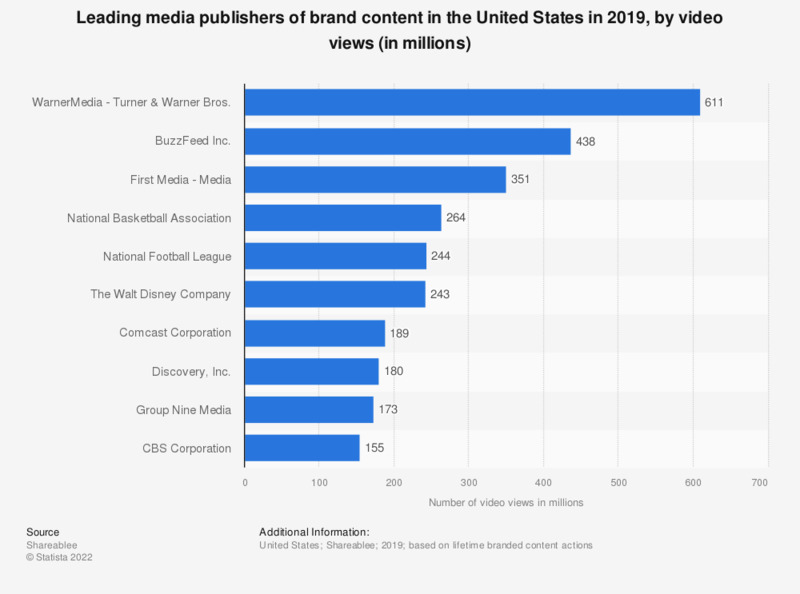 This statistic presents selected types of social media content produced by brands in the United States. During a 2014 survey, it was found that 50 percent of brands produced infographic content for social media. The most popular type of content were social media posts. The source does not provide information regarding the number of participants. Do you trust sponsored content? What do you expect from a brand on Snapchat? How likely are you to click on a brand sponsored article as opposed to other articles? How would like to interact with brands on Snapchat? Do you take part in online debates, for example by posting comments on articles on the Internet, or through online social media networks or blogs? Have you ever posed a question (enquiry/complaint) to a brand on a social media platform?